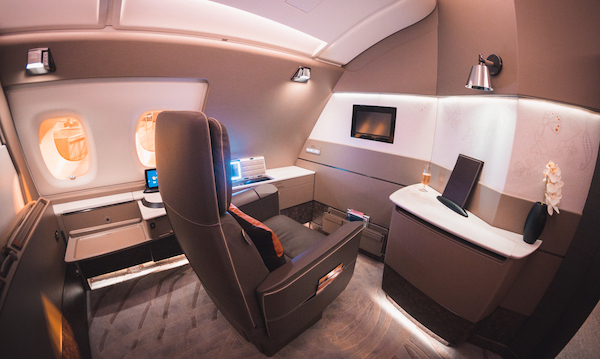 After experiencing the phenomenal new Singapore Airlines A380 Suites earlier this year, I was looking forward to seeing how it had improved its business class product. 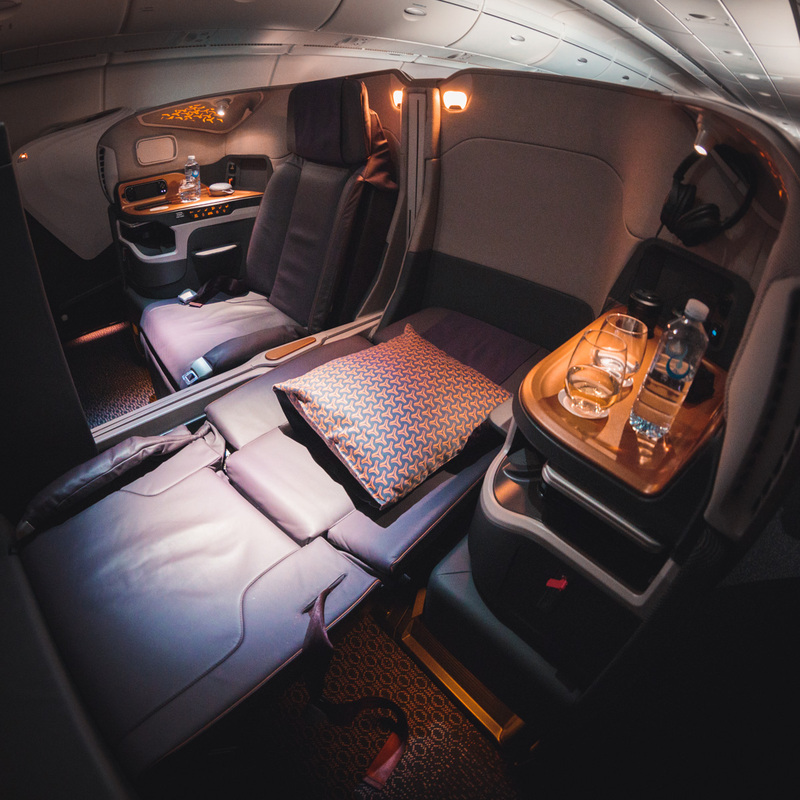 Personally, I was wasn’t a huge fan of the old A380 business class seat as it was too wide for my frame, even with pillows stuffed either side I could never get comfortable. 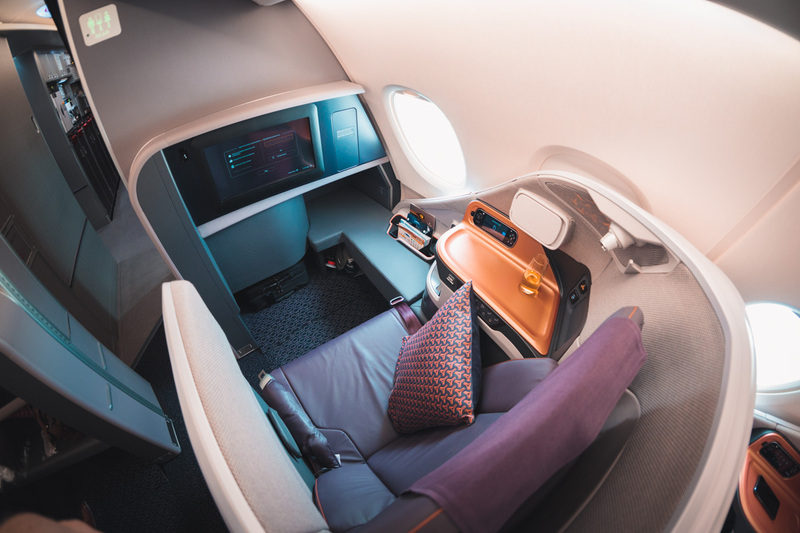 So, for an upcoming trip to Europe I decided to book with Singapore Airlines specifically to try its new A380 in business class to Singapore and the A350 to Dusseldorf. 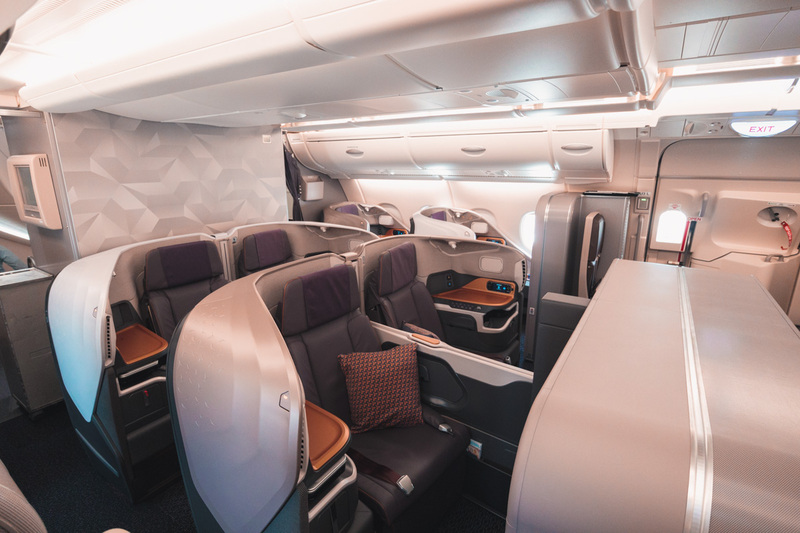 The newest aircraft features six First Class Suites and 78 flatbed Business Class seats occupying the entire upper deck. With 44 premium economy and 343 seats in Economy on the lower deck. The older aircraft will progressively be refitted with the newest products by 2020. 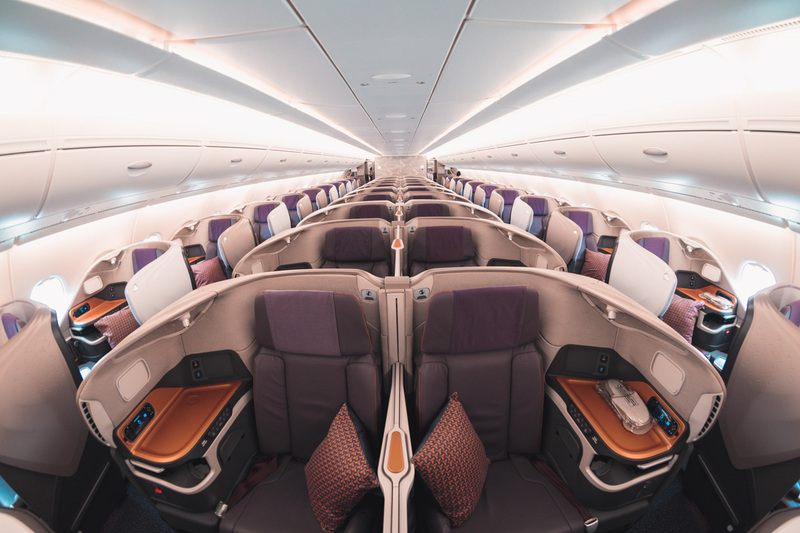 The newest aircraft are currently flying between Singapore and Sydney, Hong Kong, Shanghai, Zurich and London. The crew were tight lipped about which route would see the new product next. 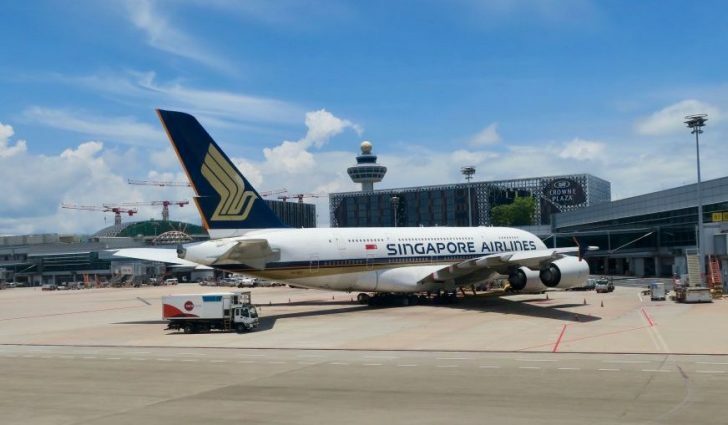 The aircraft, 9V-SKZ, was the newest of Singapore Airlines A380s and was only built in February so it still had that new aircraft smell. 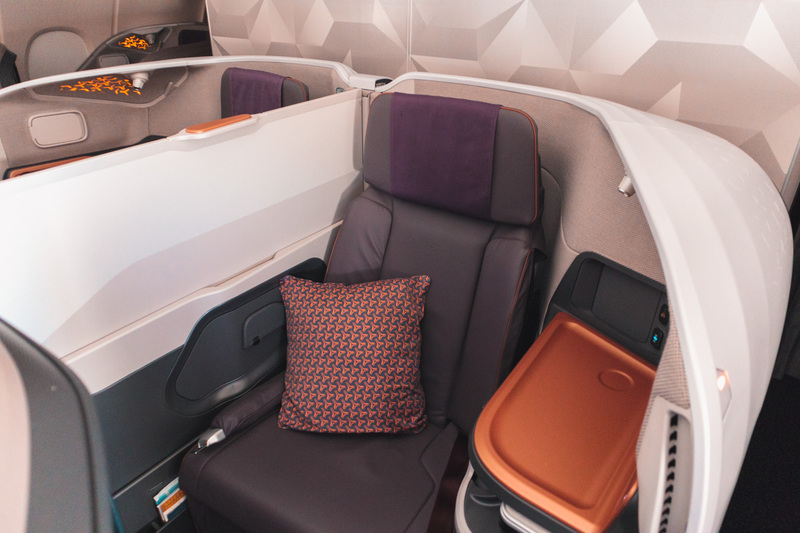 The cabin has been beautifully designed by the UK’s JPA Design and features a modern colour pallet of dark purple seats, copper accents and light-grey shells around the seats. 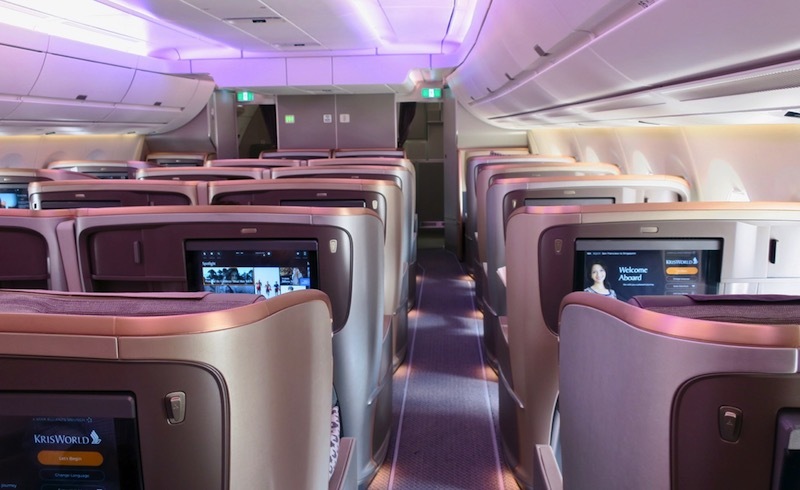 The design is a nice departure from the brown-on-cream of the previous generation cabins. 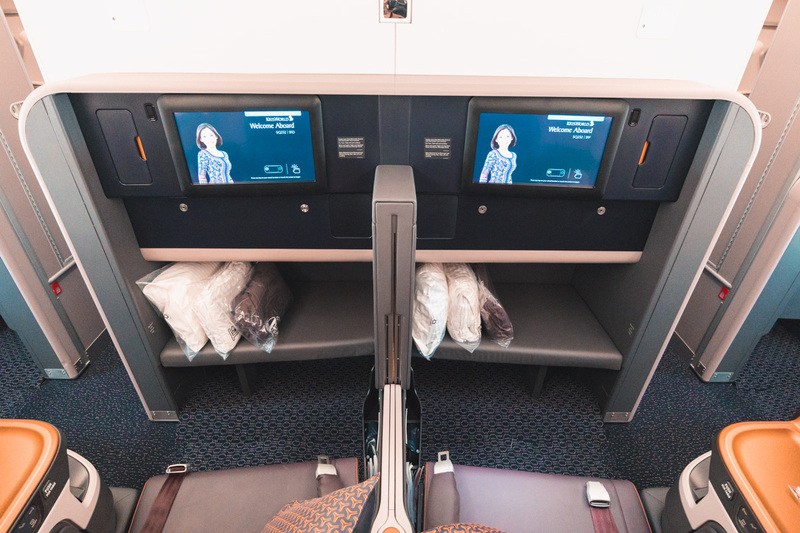 The Business Class cabin is configured in a 1-2-1 layout across two cabins. The first cabin has 50 seats with the remaining 28 in the smaller rear cabin. There are no overhead bins above the middle seats which makes the cabin feel very spacious despite seating 50 passengers. My cabin bag easily fitted in the storage space at my seat so I didn’t have to store anything in the overhead bin. 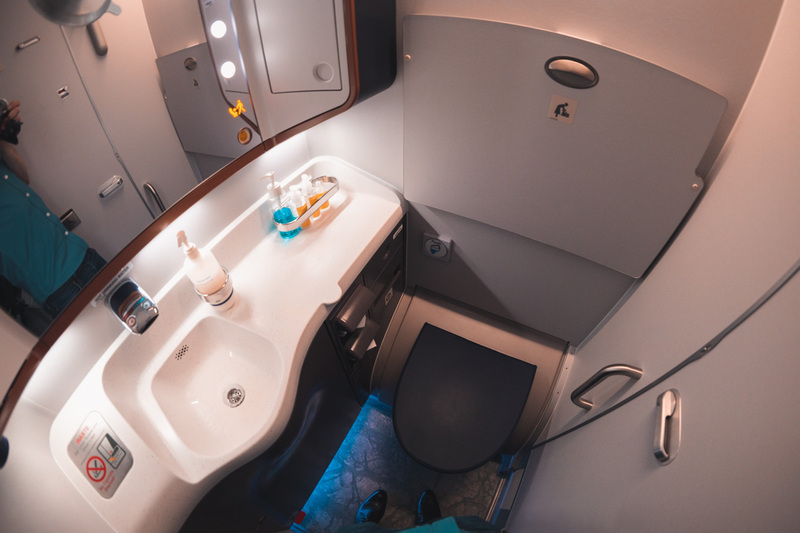 Four lavatories are located between the cabins, however despite the illuminated sign at the front of the cabin indicating this, passengers continued to walk up the front of the aircraft and into the galley. The seats are five inches narrower than the previous generation seat and are upholstered in Poltrona Frau leather with two side wings for better back support. 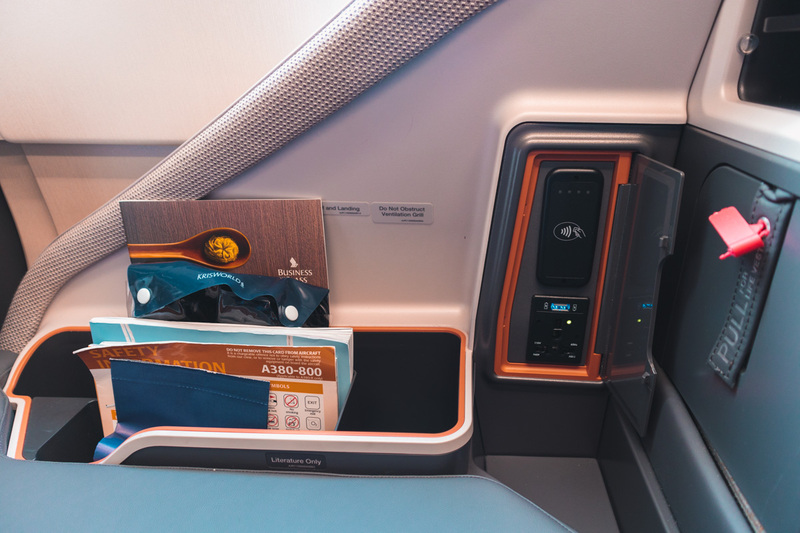 The copper colour is used in the benchtop adjacent to the seat, ambient lighting of the seat shell, cushion cover print, around the cocktail tray and storage compartments. Window seat lovers will find one of the windows is hidden behind the large privacy shell so you’ll need to lean forward if you want a view out of the forward window. The carbon-fibre shell has a grey flecked fabric lining the inside. The adjacent benchtop provides an area to store personal belongings, beverages, or your laptop if you want to jump out of the seat. 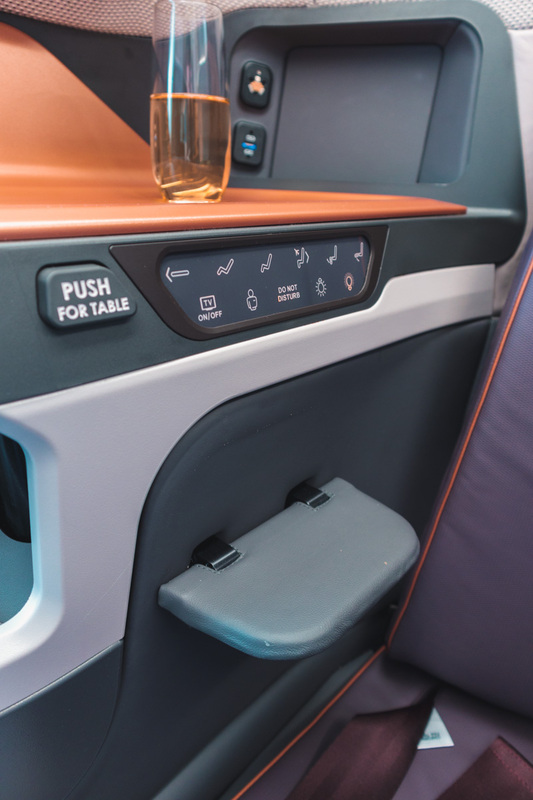 Alongside this is the touchscreen IFE remote, headphone jack, USB socket and vanity mirror. 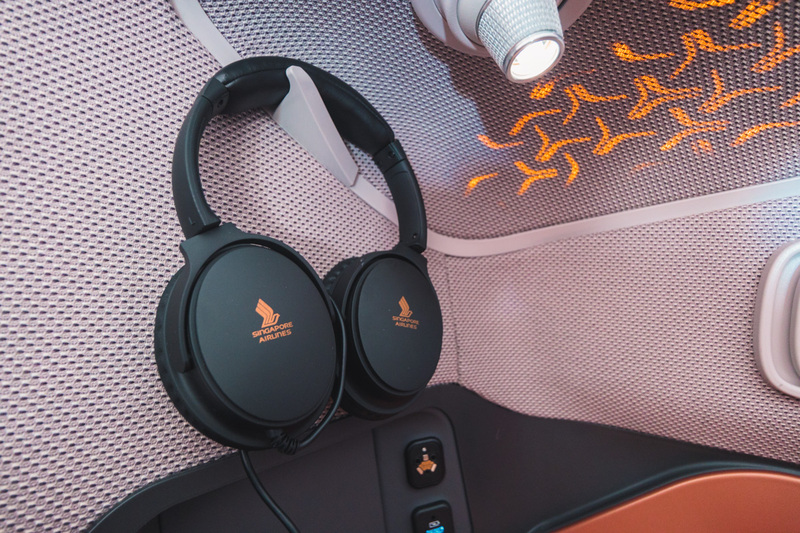 Above this is a hook to store headphones when not in use, with noise cancelling headphones supplied. There’s also a directional reading light. Next to the window is an NFC card reader, USB, power outlet and the literature pocket. Alongside the seat are the adjustment buttons and a flip-down armrest. I found the buttons to be quite sensitive and I accidentaly called the crew on a couple of occasions and had the seat move unintentionally. 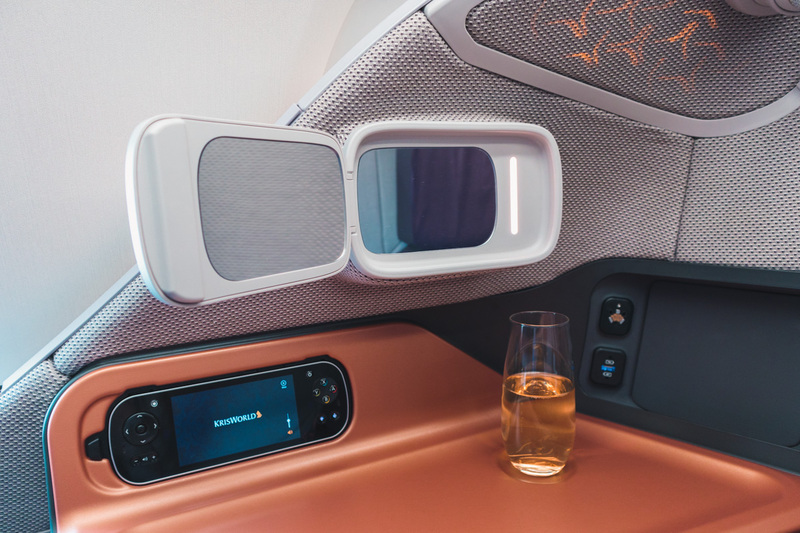 When it’s time to sleep, the seat slides all the way down into a flat bed instead of needing to jump out and flip it over like the previous generation seat and the seat on the Airbus A350. Three days before departure when all the seats unlocked online, I noticed the cabin was only 70% full so decided to take a gamble and seat myself at the bulkhead window seat and my partner across the aisle in the bulkhead middle seat. I didn’t think anyone would select to sit next to my partner considering all the other empty sits in the cabin. Thankfully the gamble paid off and I was able to test both the prized bulkhead window and middle seats. 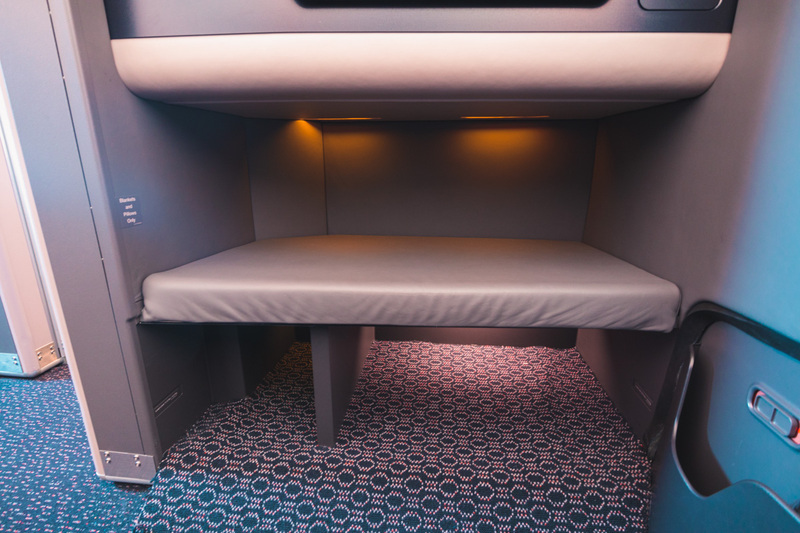 All the seats face forward, however the big difference is the location of the foot cubby, and its size. All the window seats have a foot cubby under the benchtop of the seat in front alongside the window. Surprisingly, the bulkhead window seat doesn’t have a wider bench like the other Singapore Airlines seats. In the middle seats you’ll find the foot cubby on the aisle-side. However, there are three prized bulkhead pairs on the A380 which have a wide bench for your feet. The middle seats have a privacy divider with three heights depending on how close you want to be to the person next to you; all the way down at seat level if you’re travelling with your partner, just below shoulder level if you’re travelling with a family member/friend/colleague, or all the way up if you don’t know the person. 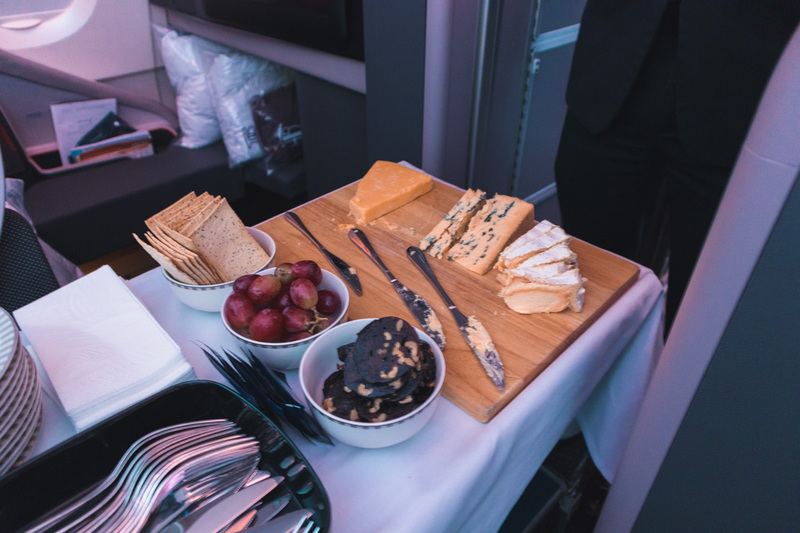 Before take-off I was offered a choice of a glass of either Charles Heidsieck Brut Reserve Champagne (averages AUD $100 a bottle on the ground), water or orange juice. After take-off, I ordered a Singapore Sling to accompany the warm nuts. 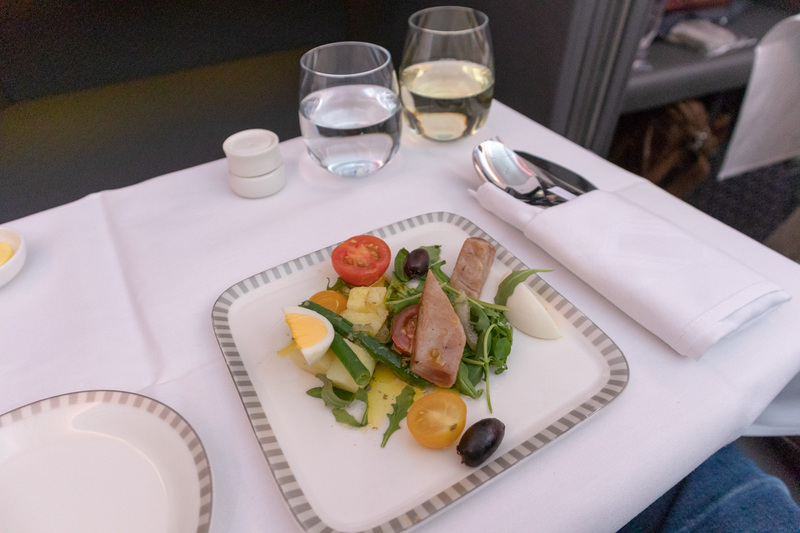 Singapore Airlines does not provide a choice for appetiser and on this flight a Smoked Salmon with Waldorf Salad was served. My partner doesn’t usually eat seafood but even he loved this dish. 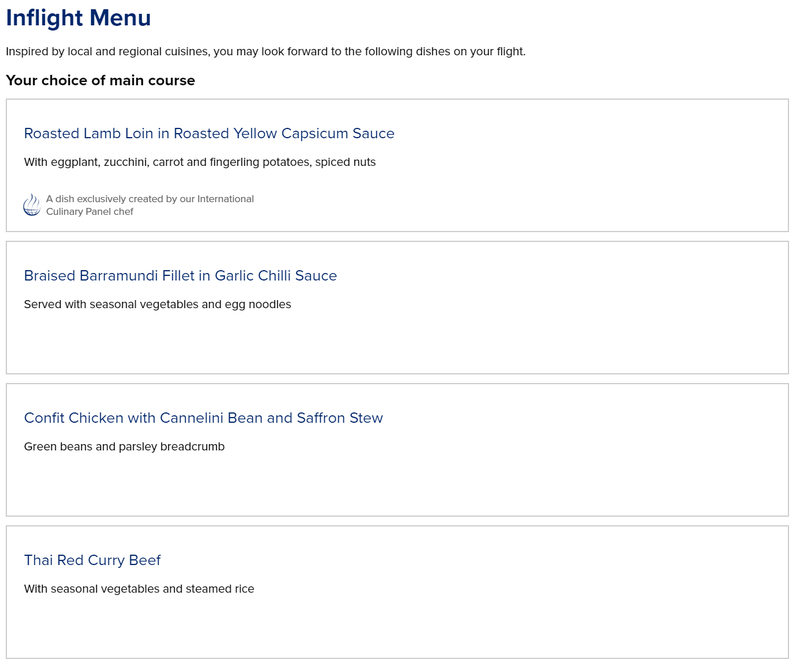 A week before departure I viewed the inflight menu and Book-the-Cook options via the Singapore airlines website. 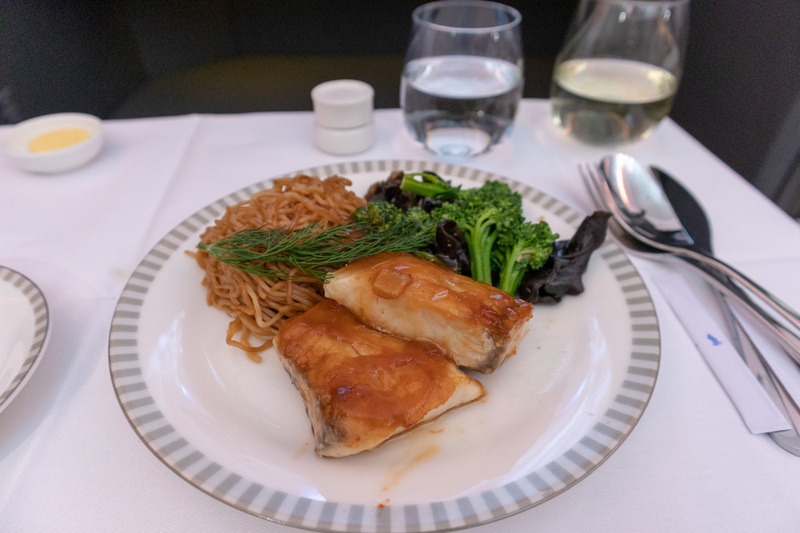 The Braised Barramundi Fillet in Garlic Chilli Sauce on the inflight menu sounded great so I held off pre-selecting a meal however my partner selected the Beef Fillet from the Book The Cook menu. My barramundi was cooked perfectly, and the garlic and chilli sauce gave it a nice punch of flavour. 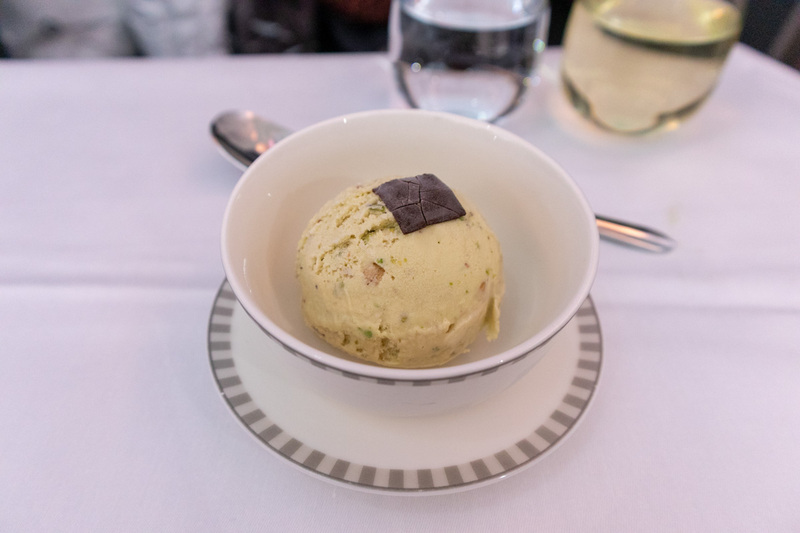 For dessert I couldn’t go past the Tiramisu where as my partner enjoyed the Salty Pistachio Praline Ice Cream. I had to pass on the cheese board. Yet couldn’t say no to a praline. Two hours before arrival into Singapore, a refreshment service commenced. 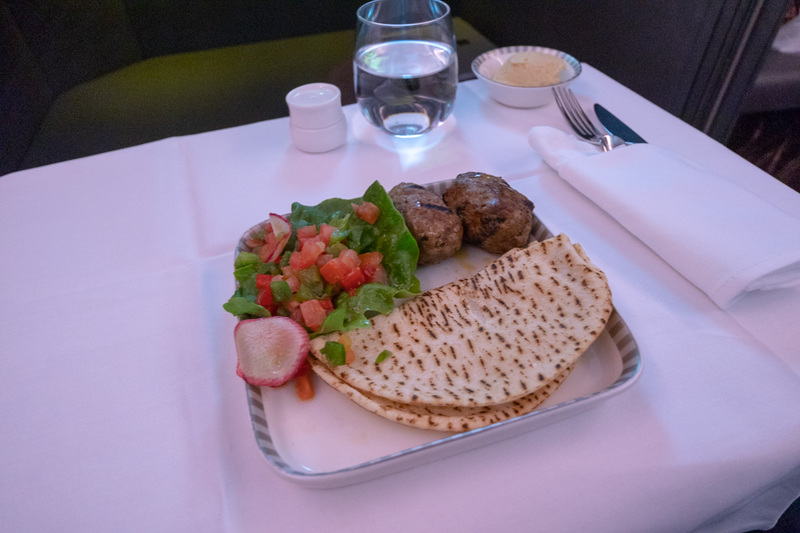 We both selected the Mezze Tasting Plate with hummus, Fatosh salad, beef kofta with pita bread. It was a good-sized portion for this part of the flight and very tasty, yet the pita started turning to cardboard as it cooled down. 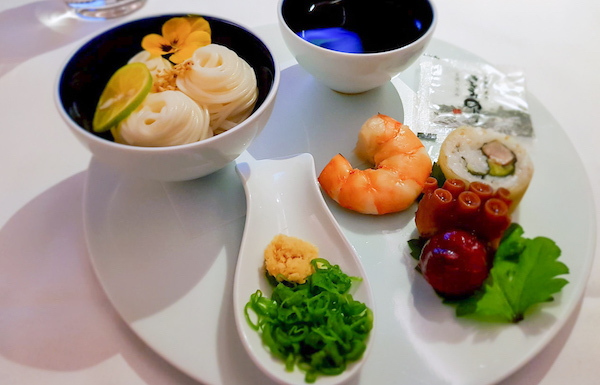 Singapore is renowned for its onboard service and Renee and her team on this flight went above and beyond. I never had to use the call bell once, they anticipated when we needed drink refills and the interactions were genuine without any fake pleasantries. Even though it wasn’t on the menu, we asked if they could make us an espresso martini and they delivered. They were very proud of their newest aircraft and provided us a tour whilst explaining that most crew rotate between all classes and all aircraft types which is why they provide such amazing service no matter how you fly on Singapore Airlines. 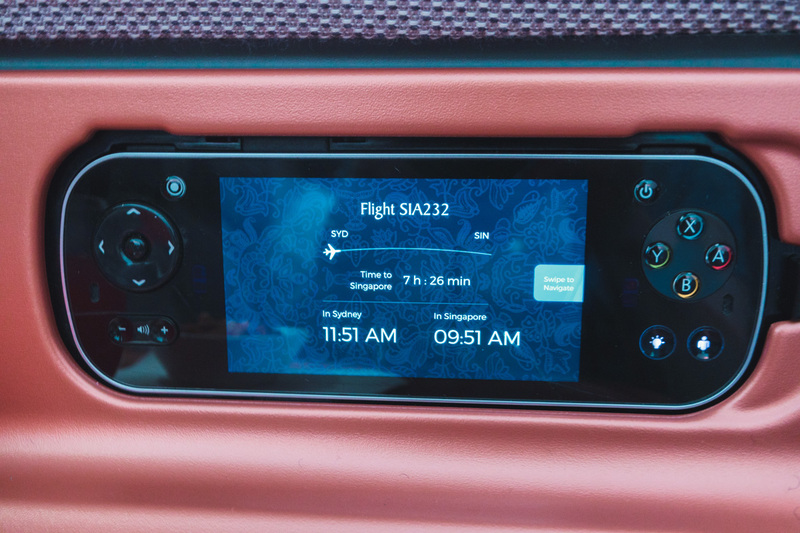 A large 18-inch HD touchscreen directly in front of each passenger which has a solid selection of movies, TV shows, audio books, music tracks and podcasts. 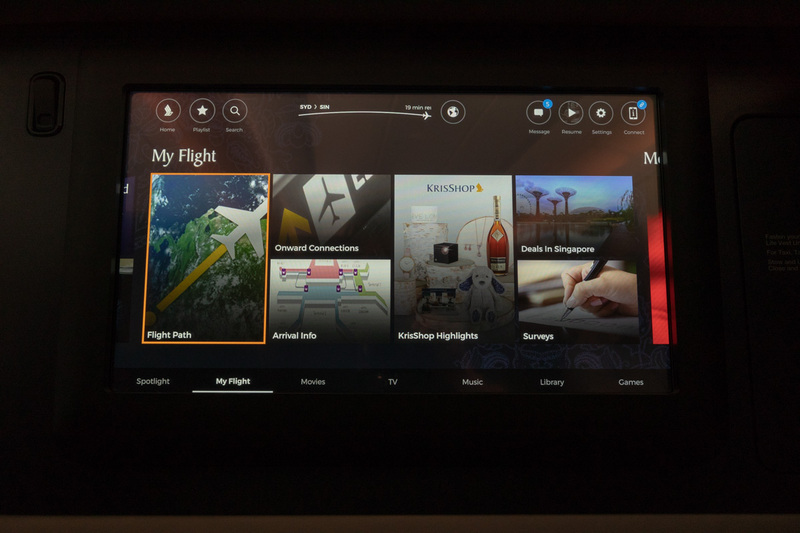 You can control the IFE using either the touchscreen, remote or the latest Singapore Airlines smart phone app which can be linked to your seat number. 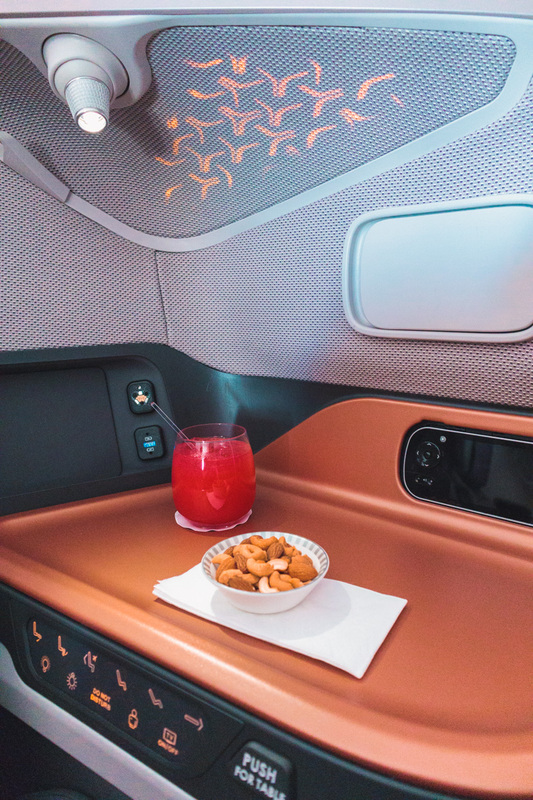 Singapore Airlines now provides complimentary internet for First Class and Business Class passengers, but with only 100 MB for First and 50 MB for Business Class passengers, make sure you turn off all background data usage or you’ll use up your allowance in no time. Singapore Airlines price their WiFi by the data consumption as well with plans that top-out to three hours and limited to 150 MB. Singapore Airlines does not provide amenity kits and instead stock the bathrooms with toothbrushes. 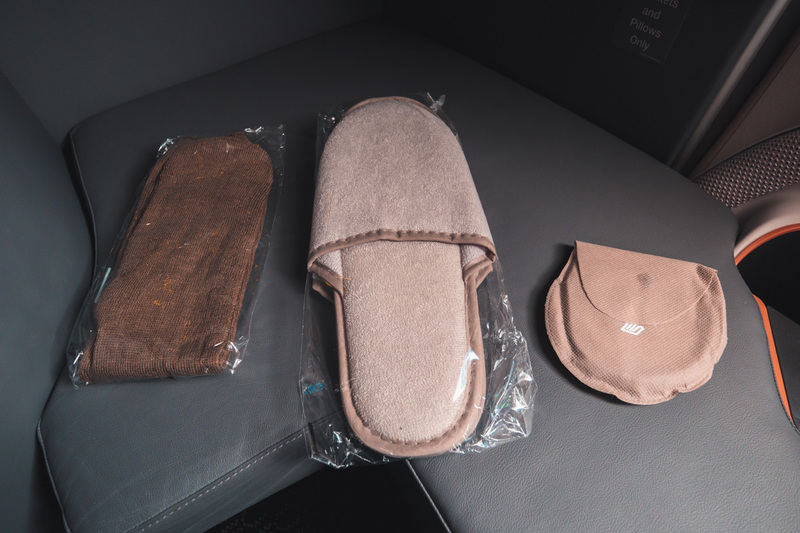 You do receive socks, slippers and an eye mask which are waiting at your seat on boarding. I redeemed 105,000 KrisFlyer miles per person for this flight around eight months prior to departure on both the SQ232 to Singapore and onwards on SQ338. This redemption has now increased to 116,000 miles. Australia-based travellers can also use Velocity Points to redeem for Singapore Airlines flights. However, Singapore Airlines gives preference to its own members over partners like Velocity. If the flight you want is only available through KrisFlyer and not Velocity (which sometimes happens), then you can transfer 179,800 Velocity points to KrisFlyer, which you can then use to book through KrisFlyer. That’s not a great use of points through. 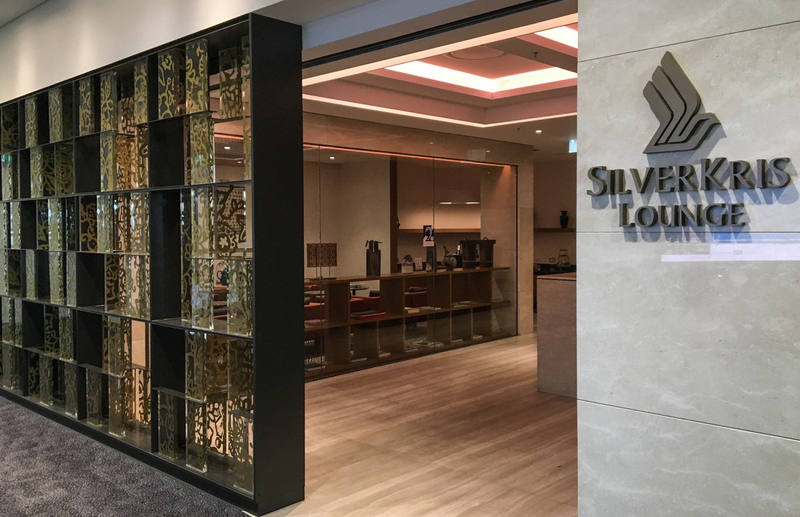 You can also get a free or cheap stopover when booking through KrisFlyer and travelling onward from Singapore, even if your onward flight is with another Star Alliance partner. Here are our top five recommendations for a Singapore stopover. You can convert points from many other credit card providers to KrisFlyer and Velocity, such as American Express Membership Rewards, Westpac Altitude Rewards, ANZ Rewards and Citi Rewards. 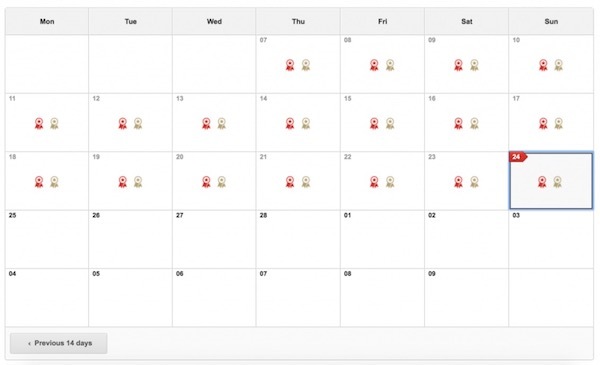 If the flight is not available through either program, you can opt to ‘waitlist’ through KrisFlyer, provided you have enough points at the time of your request. 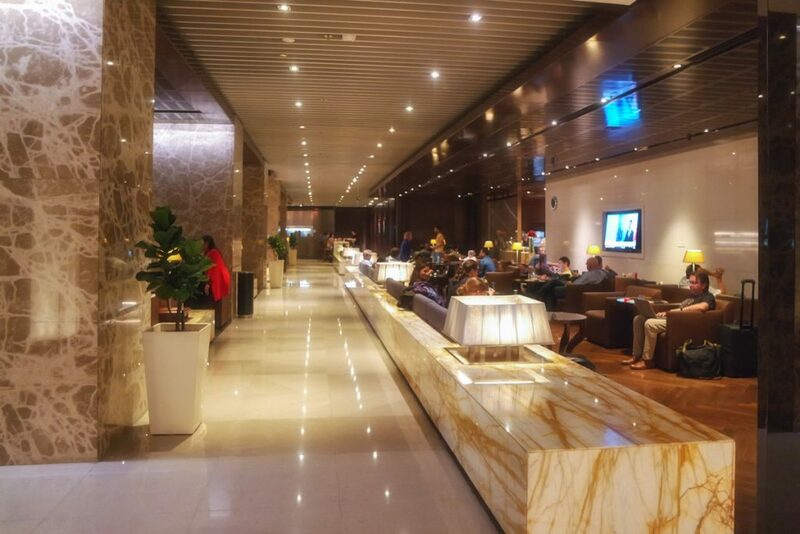 Anytime before the flight, they may inform you availability has come through and allow you to proceed with booking. 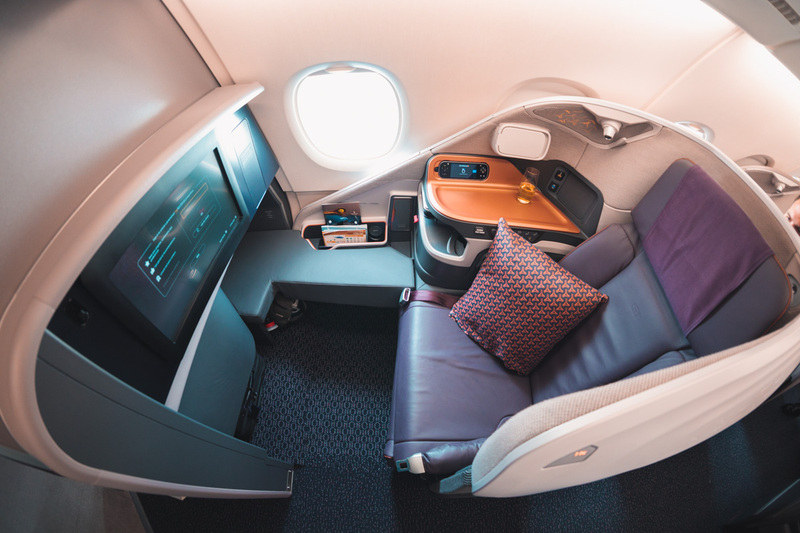 All Business Class passengers can access either the Singapore Airlines or Air New Zealand Lounges at Sydney Airport before departure. 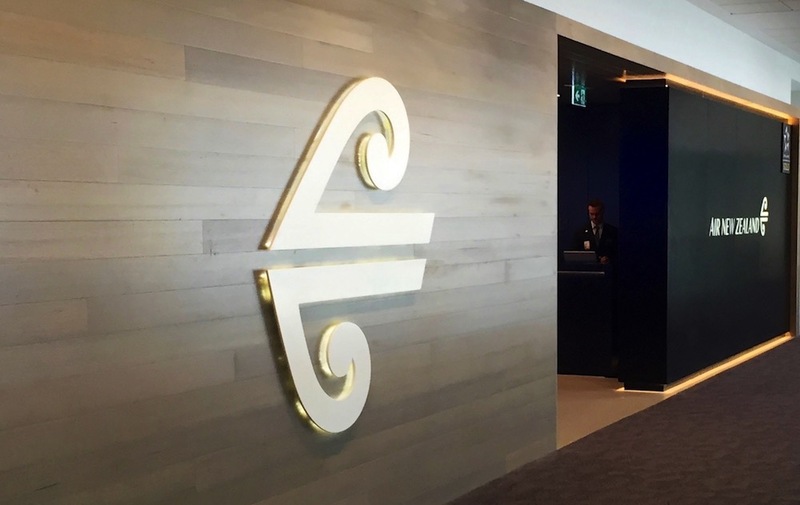 I personally recommend heading into the Air NZ lounge for one of their exceptional espresso martinis first! 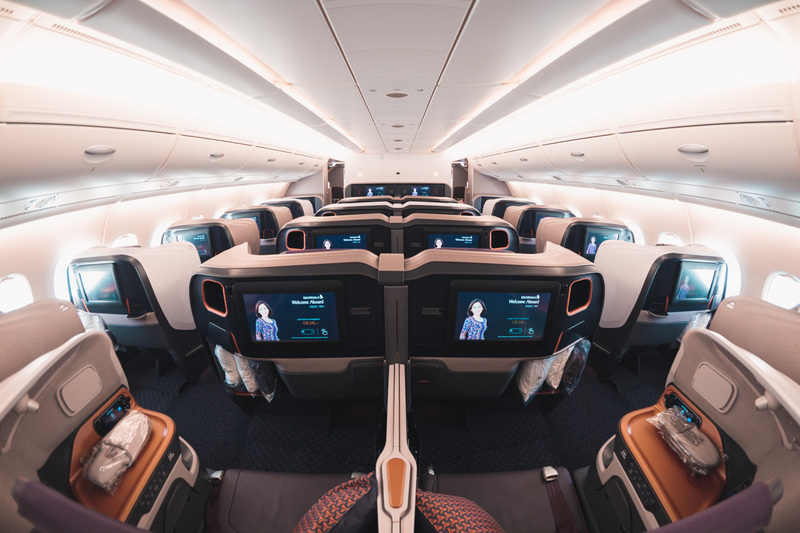 The new seat is a huge improvement over its old A380 and A350 seats thanks to the flexibility it provides for middle seat passengers, extra privacy, extra storage, narrower width and beautiful styling. 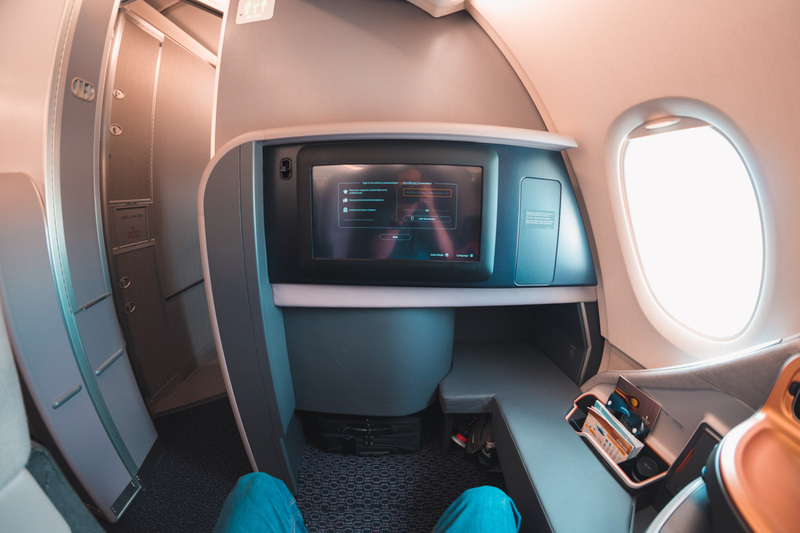 I was fortunate to get the bulk-head seat which affords passengers more foot room than the other seats so I can’t comment on what those are like to sleep in at an angle. I look forward to trying one from London in January. Add all of the above to the phenomenal service by the crew (specifically Renee and Leon) and the delicious meal, this flight just reinforced why I love flying Singapore Airlines so much. Regarding your claim that I only fly once a year, I actually fly over 160,000 km a year and so far have clocked up 1.2million km in the air – you can read plenty of those reviews on this website! I’m also not rusted onto any loyally program and go out of my way to experience an extensive range of aircraft products so I can provide comparative feedback on aircraft products. 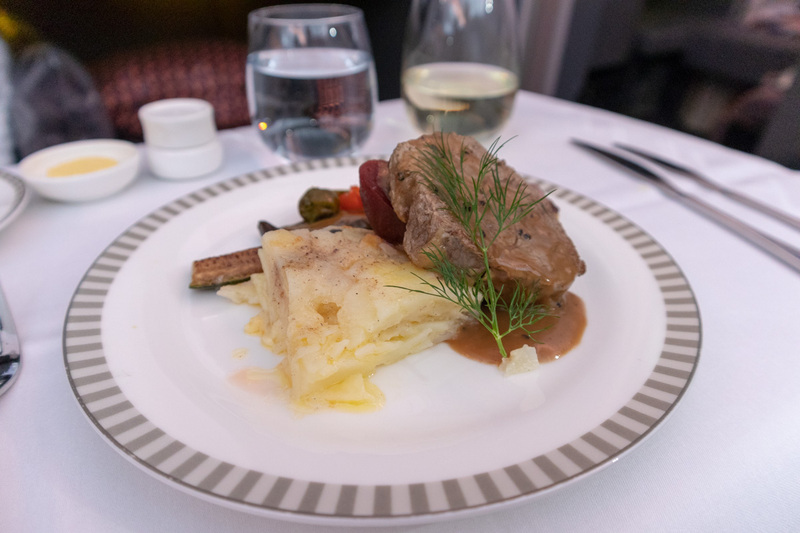 I can assure you I have no affiliation with Singapore Airlines, and as mentioned in the review, I used my own hard-earned points for this flight. As such, I’m able to be the toughest critique but will also provide praise where it’s due and this flight it was as described. You say that there is no left arm rest, however there is, and can be clearly shown on both side of the seat. 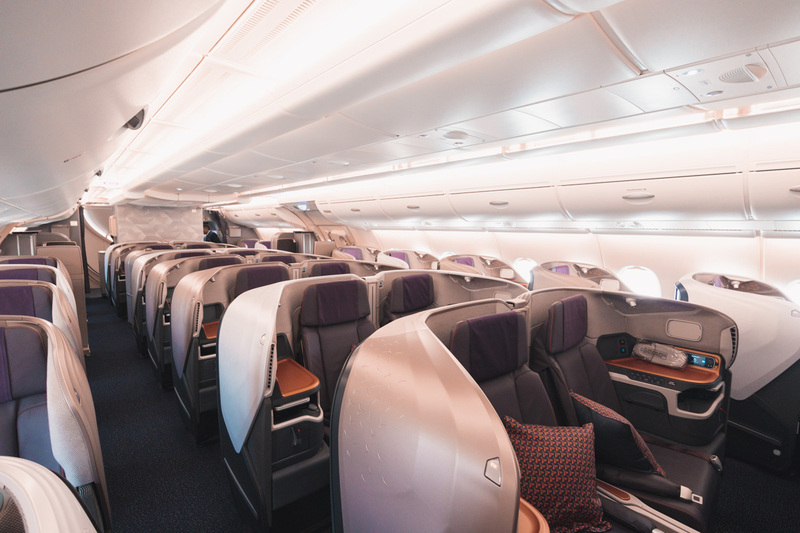 The review is of the daytime Sydney to Singapore flight and I couldn’t comment on a night flight, however, I just flew this product back from London in business and they do actually provide mattress covers. This reveiw is written by singapore airlines themselves. 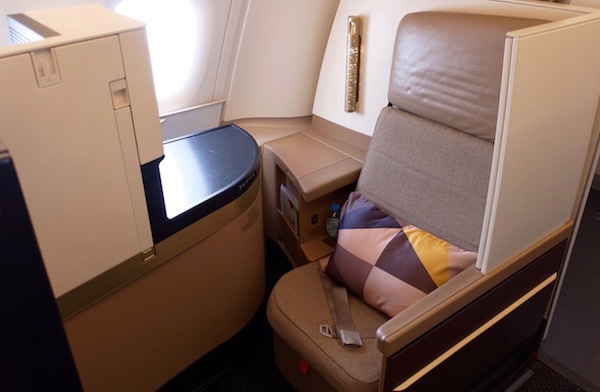 As a solitaire member too I have done my fair share of travel on singapore airlines. 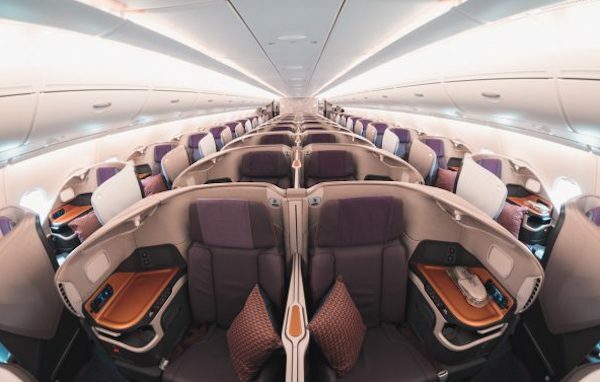 These new business class seats on the 350 900 mid and A380 are horrible. Seats have no left arm rest, much narrower, you have to try and slot your feet into a hole. God help the old folk. Seat is hard, no mattress covers for night flights. 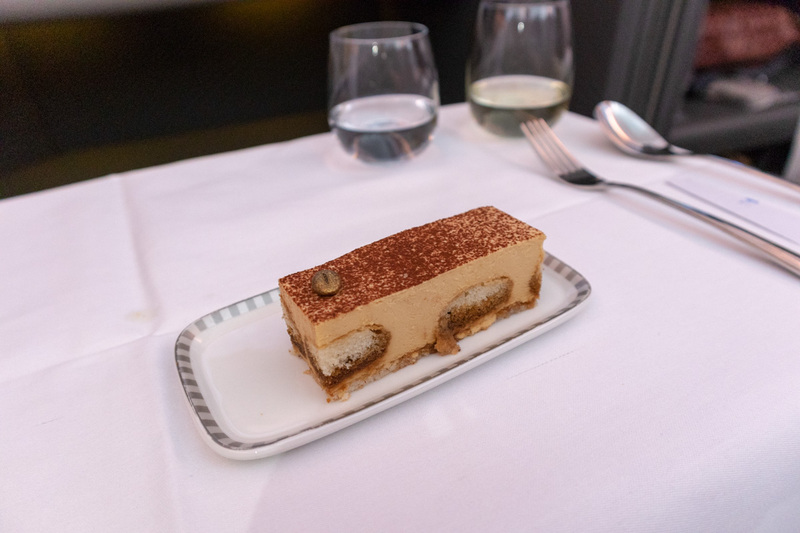 I was not a fan of the new qantas business class, but it is now much much better then singapore airlines 350-900 mid and A380 update. The desginers and revewiers must be 5 foot tall and only fly once a year. I can confirm that this review was written by Greg Stone, a well travelled and respected member of the Point Hacks Contributing Editorial team, who has no affiliation with Singapore Airlines. This article is based on his recent trip with the airline and expresses his views on the product, which may of course differ from your own. We welcome all points of view, however we kindly ask that readers do not put in claims in their commentary that are erroneous or that cannot be substantiated. As a PPS Solitaire member, I find the new business class seats terrible and far worse than the previous 2 versions. It is way too narrow with literally no elbow room or place even to put newspapers. I actually go out of my way to choose flights that don’t have them. 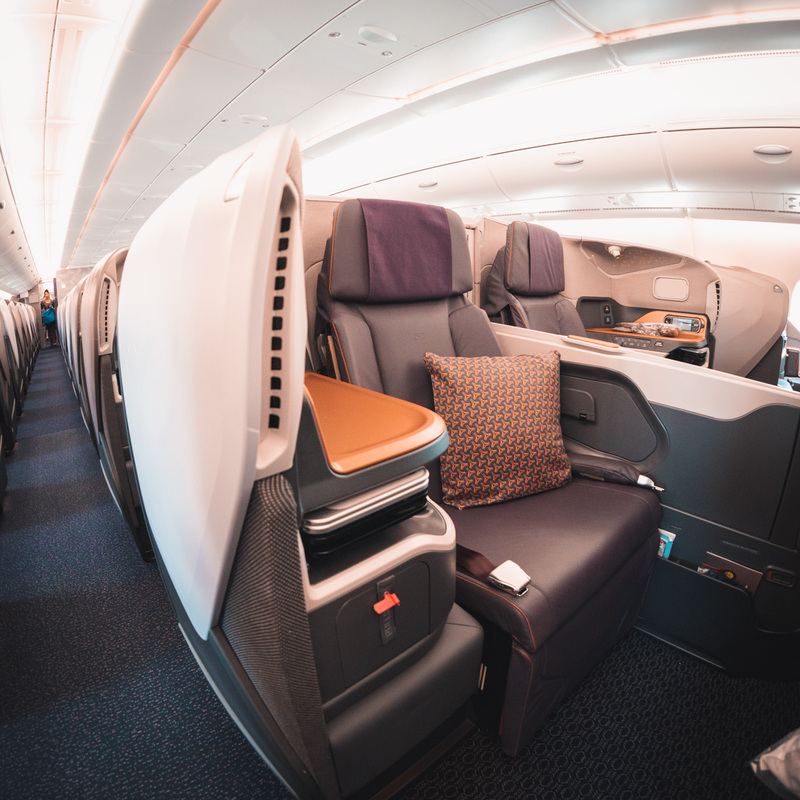 I feel that reviewers that write positive reviews on this either have not experienced the previous versions or are receiving some benefits from Singapore Airlines to write positive reviews. 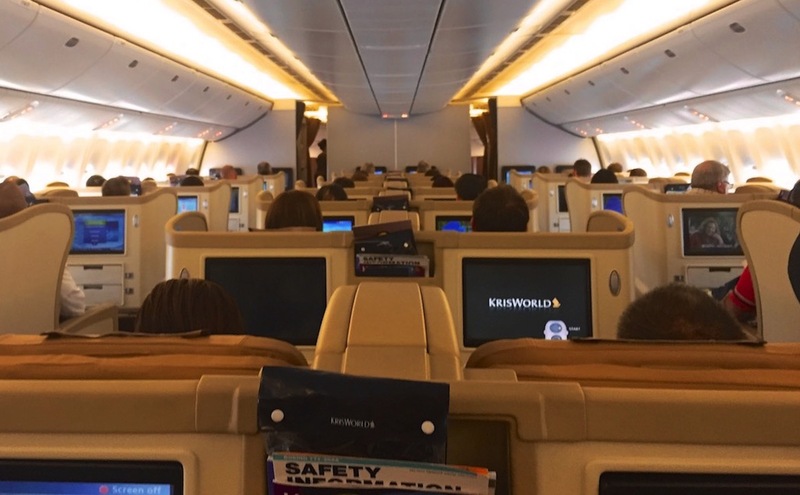 I flew Singapore Airlines business class once and never again. Although your review mentions they do not provide amenity kits you forgot to mention they also do not provide pj’s. I’m sure you were delighted as I was to this lack of basic business class comfort on a 20+ hour journey to Europe. 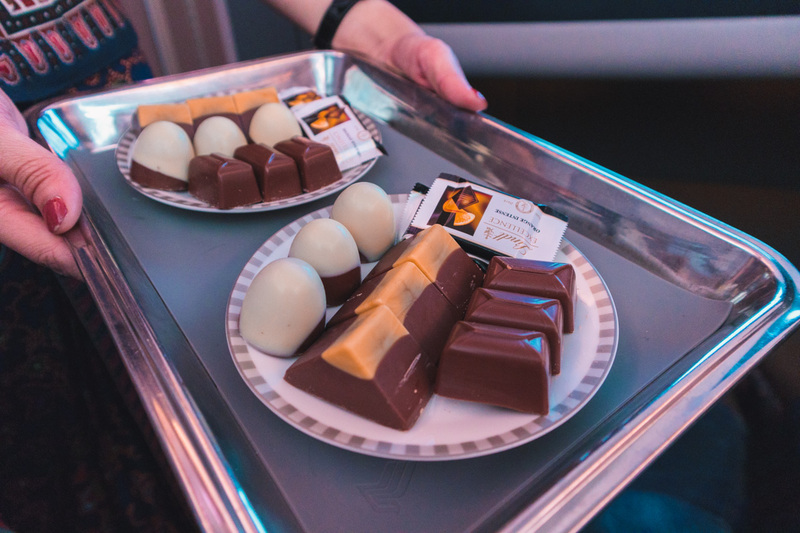 A great future article would be benchmarking business class products across airlines. 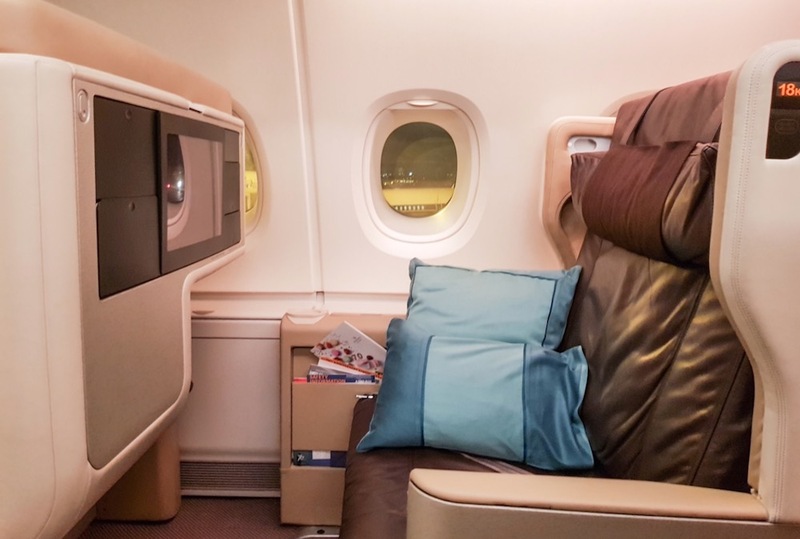 Hopefully that way may disconcerting readers here will see that Singapore Airlines business class is more alike to a premium economy option and not worth the points/money. I was looking forward to flying this new business class but found 2 things I really disliked about it. The seats on this new business class are hard I mean rock hard. Sitting is ok but when you go to sleep on your side as almost mandatory on SQ business class you will feel it on your hip bone. Previously on SQ J products anyone could stretch out both elbows without hitting anything. With the new business class this is not possible. The shell design is much smaller. 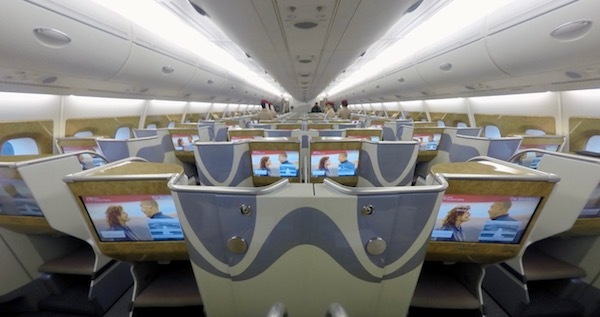 Stylishing and finish of the cabin is top class but give me the 777 or a350 business class anyway…. 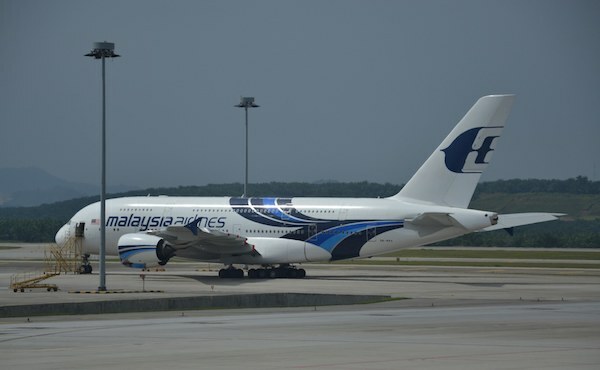 or even the old A380 for that matter. Thanks for the feedback Sean. It was 105,000 per person, one way to Dussledorf in Business Class. This is a very ugly cabin. The old version looked better. The seats don’t look like they are made of leather. If I was singapore I’d be getting a refund from the designers as this is hideous and will not age well.